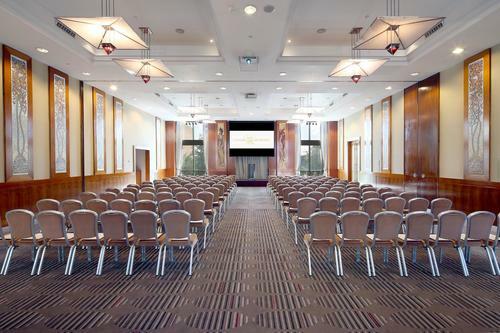 The Business Travel Conference in association with The Business Travel Magazine are delighted to confirm we are hosting another exclusive PA & EA networking night on 20th May (6-8.45pm). 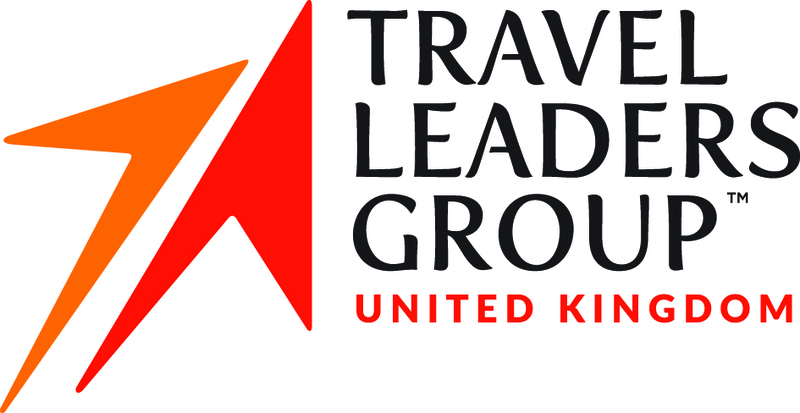 strictly limited to 100 places only (maximum 5 attendees per company). 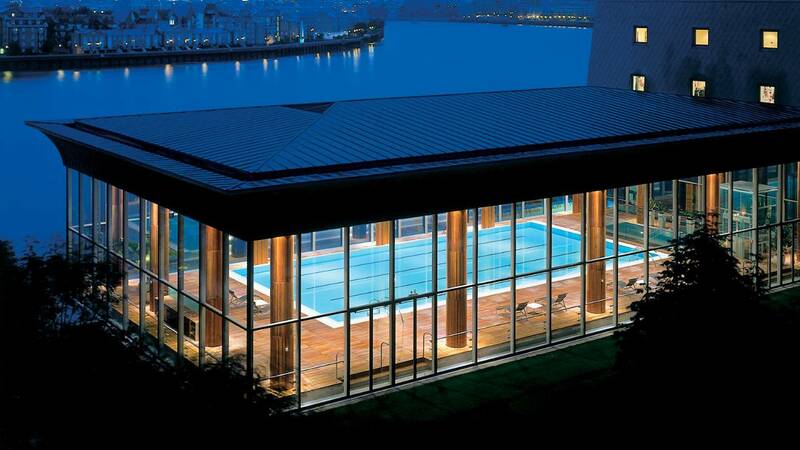 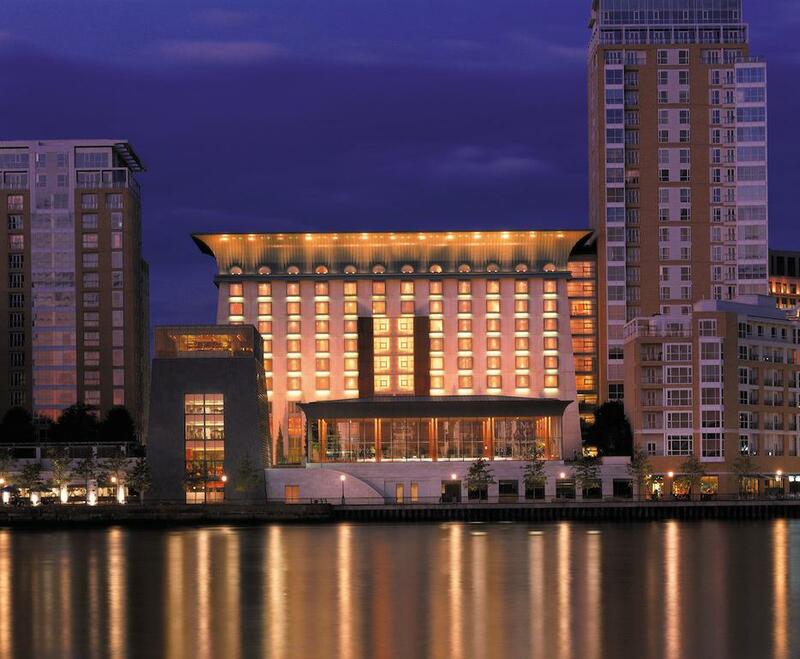 Our Venue is Canary Riverside Plaza Hotel, the only independent five star hotel in Canary Wharf. 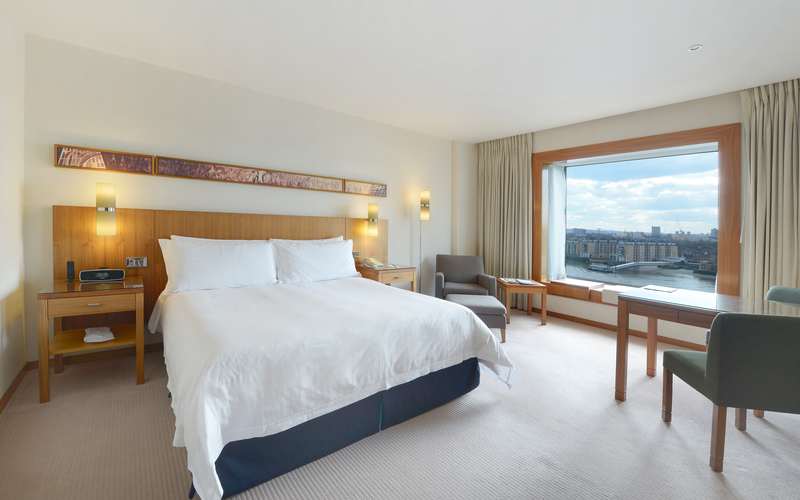 Formerly a Four Seasons this stylish hotel is set in the historic wharfs and quays of East London and offers 142 spacious rooms with many offering stynning views of the River Thames and city beyond. 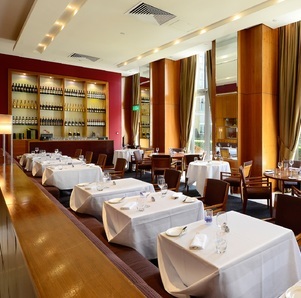 The hotel features Quadrato Italian restaurant and has adjacent Health Club and Spa.